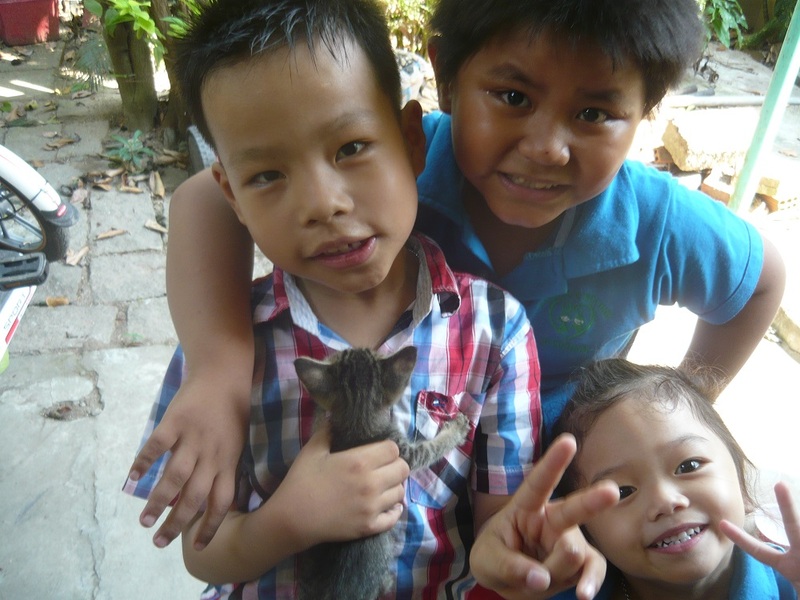 We are a very small, but very effective, center for Deaf & Hard of Hearing children in Việt Nam. Primarily we are looking for a volunteer to raise our profile & to assist with fundraising. Ideally that person would also be brilliant at teaching in the all aspects of administration including Excel Spreadsheets! 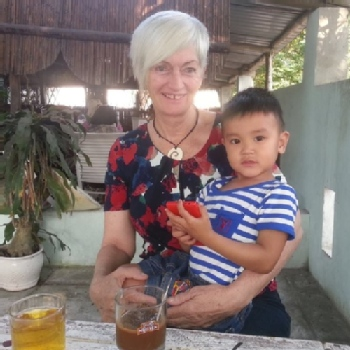 There is a huge need for educating Deaf children in Hội An. Unfortunately, until we can raise funds to employ another teacher, we are unable to accept more children from our waiting list. 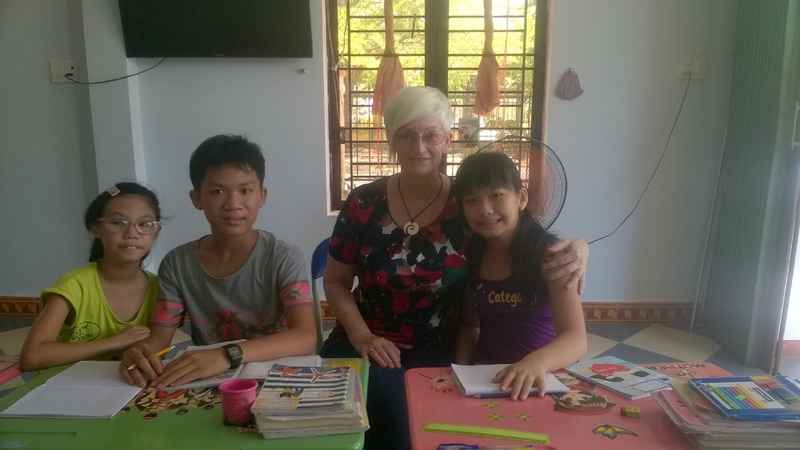 Paddy's Jewel is the only NGO (Non Government Organisation) in Hội An to offer these children an education. Without an education the cycle of poverty will continue. This is an ongoing requirement. Ideally we would love for someone to assist us on a 3+ month basis but we realise not everyone is able to make such a commitment. 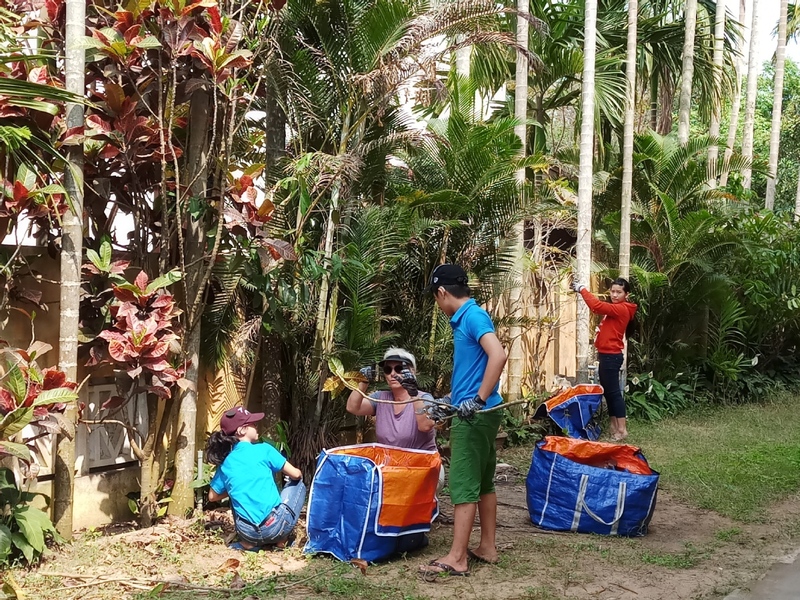 While we would love to have someone come to Hội An to help us it is not absolutely necessary as the marketing side of the work can be done online. There are no costs involved for Volunteers except for their own living and accommodation costs.  23 Huỳnh Thúc Kháng -Tân An-TP Hội An. Việt Nam, Hội An, Vietnam. Almost everything we need we can buy here in Hội An. What we need is the money to buy with! We are always looking for Sponsorship as many of our families cannot afford school fees. As with any school, we are always in need of school supplies : desks, exercise books, pens, art & craft supplies etc. 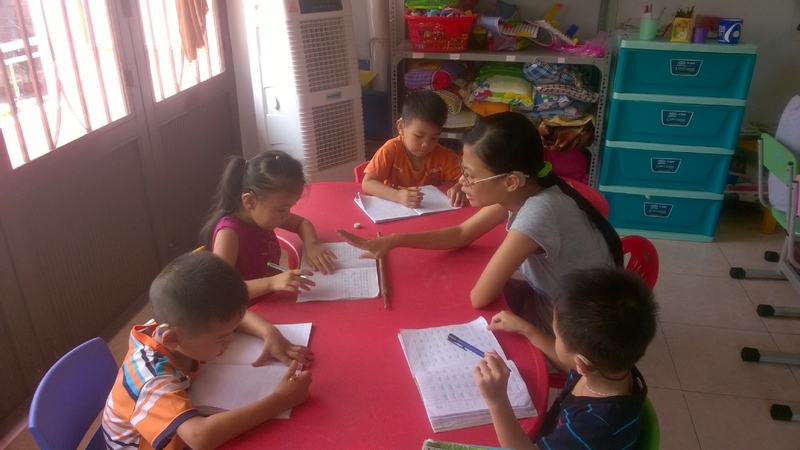 This small center in Hội An provides an education and a support network for young Deaf and Hard of Hearing children. Primarily we teach the children reading, writing, speaking, sign language, arts and crafts. For some of our students we hope to transition them into mainstream schooling. For others, we will assist them in the search for meaningful employment. Some of our students come to us after the family has purchased hearing aids for them - usually taking out a large loan from the bank to purchase the aids. For other families there is no possibility of securing a loan. For these children we purchase the hearing aids ..... if there are sufficient funds in our bank. We are currently in the process of raising funds, through GoFundMe, to purchase much needed equipment to assist the students in their quest to speak more clearly. We at Paddy would love to hear from you!